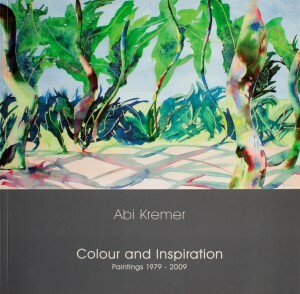 A recently published book Abi Kremer Colour and Inspiration: Paintings 1979 – 2009 has essays by leading figures in the art world alongside quality reproductions of significant paintings from Abi Kremer’s career. 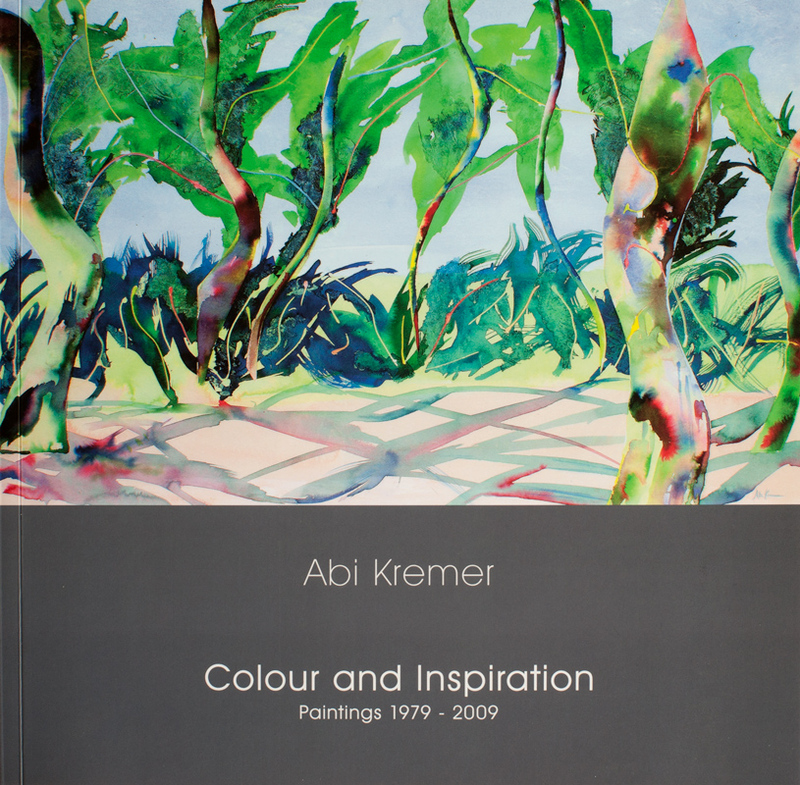 A recently published book Abi Kremer Colour and Inspiration: Paintings 1979 – 2009 has essays by leading figures in the art world alongside quality reproductions of significant paintings from Abi Kremer's career. “Oil Paintings in Public Ownership in Dorset”. Published 2010 (Public Catalogue Foundation). Available from Waterstones.